Today’s Goodness: Most of us have seen the videos reminding us how dangerous it is to drive and text, but what do you do if you are the passenger and someone else is the one driving recklessly? 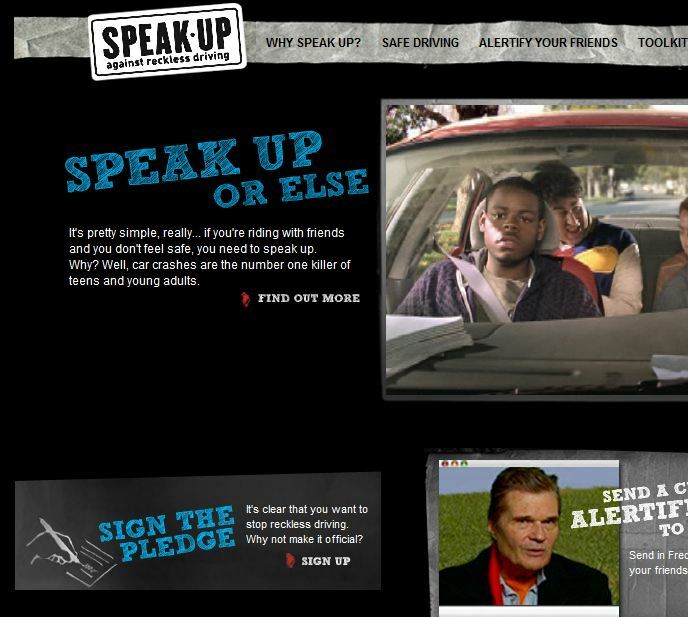 This site encourages teens to speak up in that situation, and even has some suggestion as to how to do that without sounding like a mom. 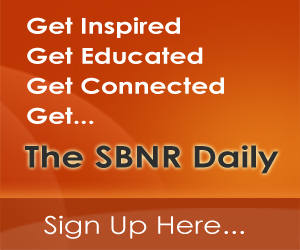 Check out the celebrity videos, they are pretty entertaining. Visit Speak Up or Else. 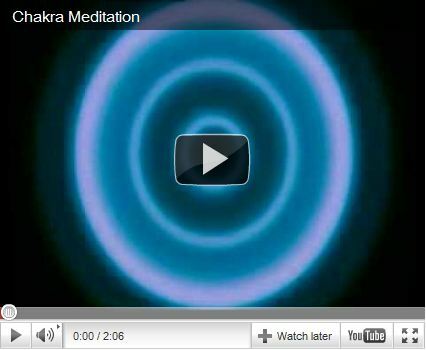 A quick Chakra Meditation to renew your balance.